GrandNode Reservations - How to create a functional reservation product in GrandNode? GrandNode Reservations - How to create a functional reservation product in GrandNode? 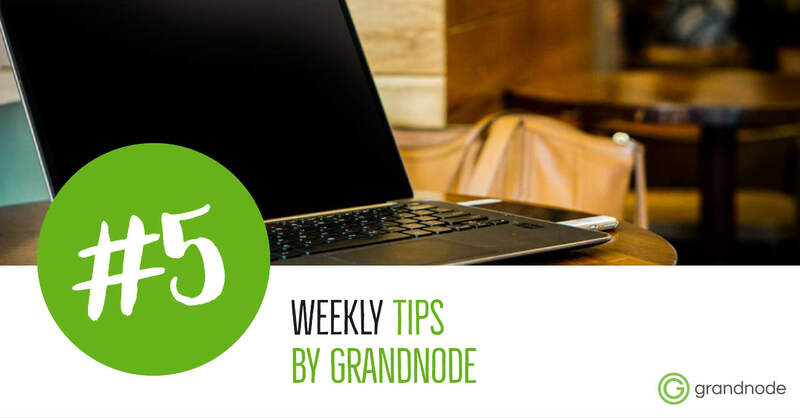 Learn how to create booking products in GrandNode and how to create products which can be reserved? The fastest GrandNode installation on cloud servers with Docker. Let's learn the fastest way to install GrandNode on Digital Ocean cloud servers. How to create Auctions in GrandNode? Let's learn how to create auctions products in GrandNode. Short guide about new product type. Useful commands in Docker for GrandNode management.